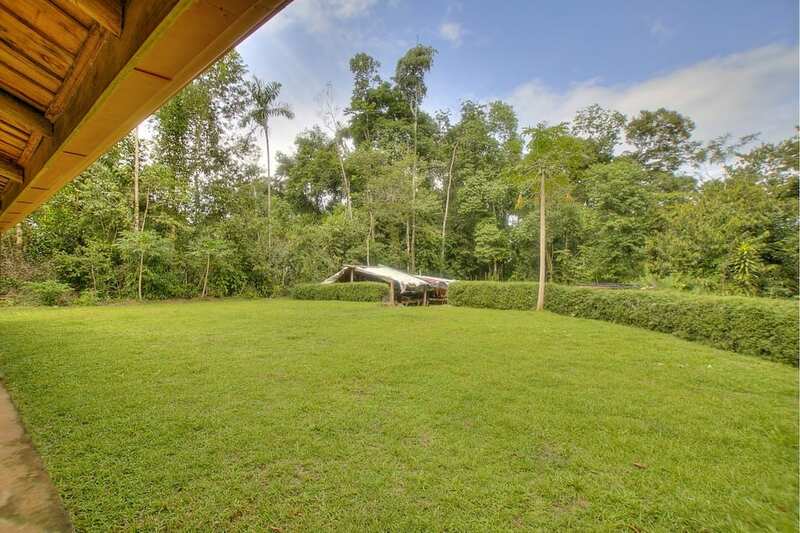 3.5 Acres -2 Bed + Study, Teak Build Home with Spring and Room to Build More!!! 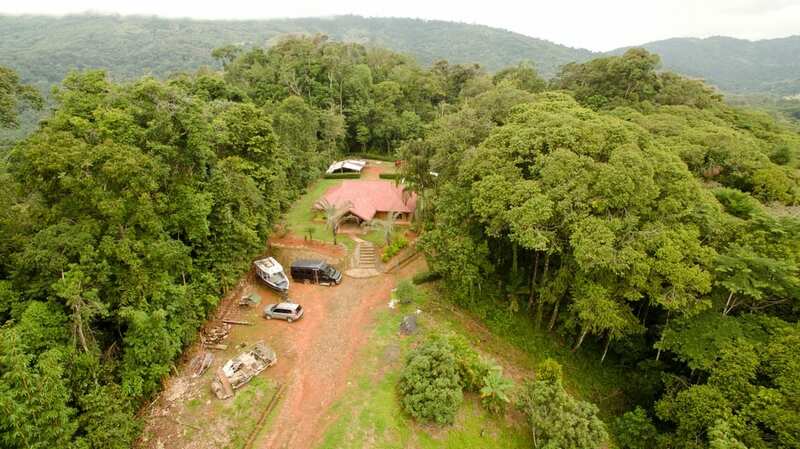 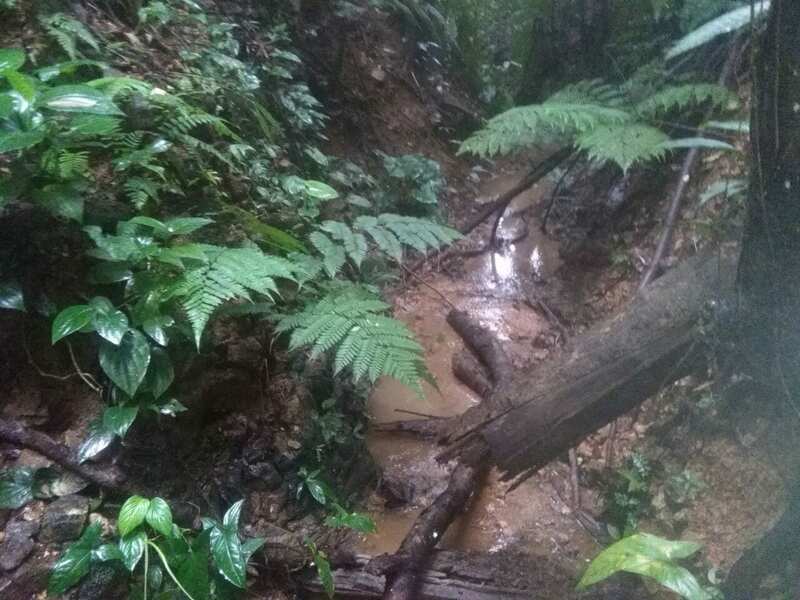 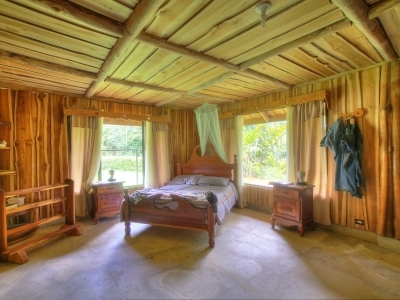 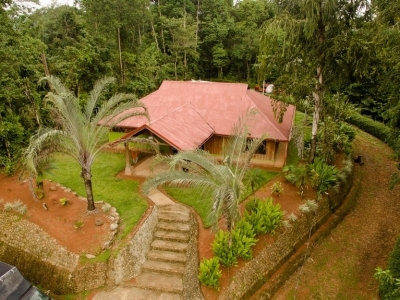 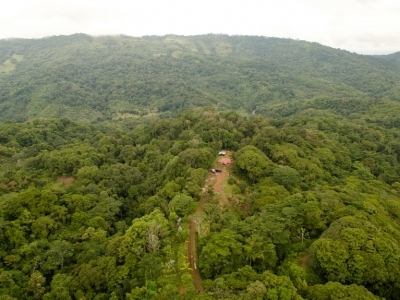 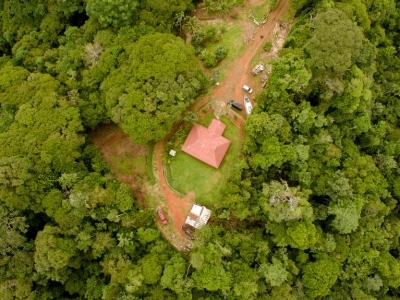 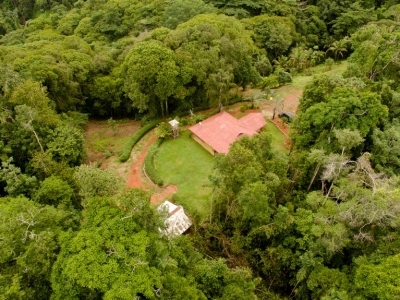 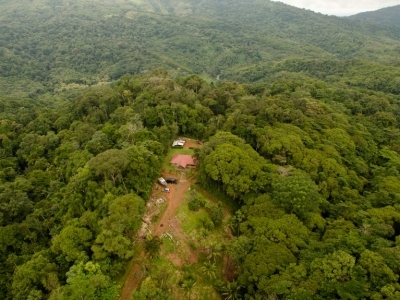 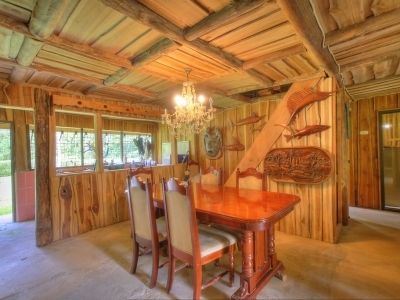 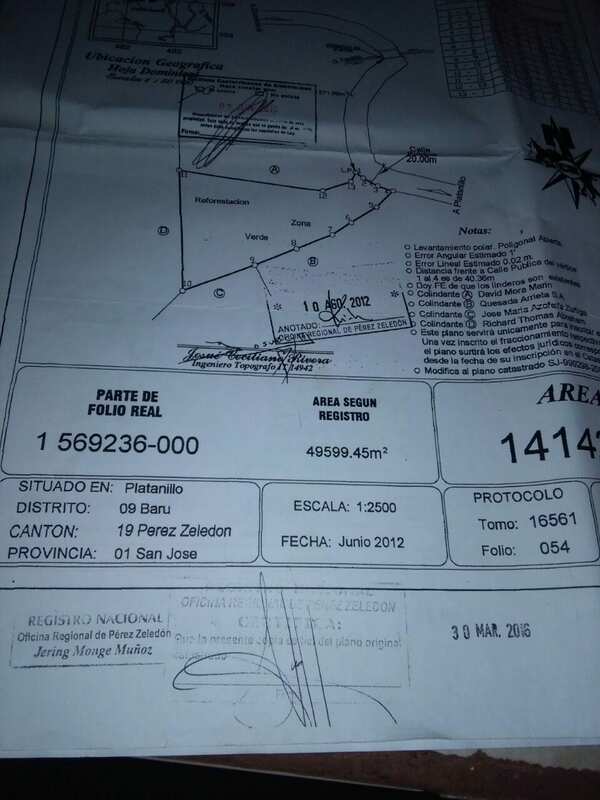 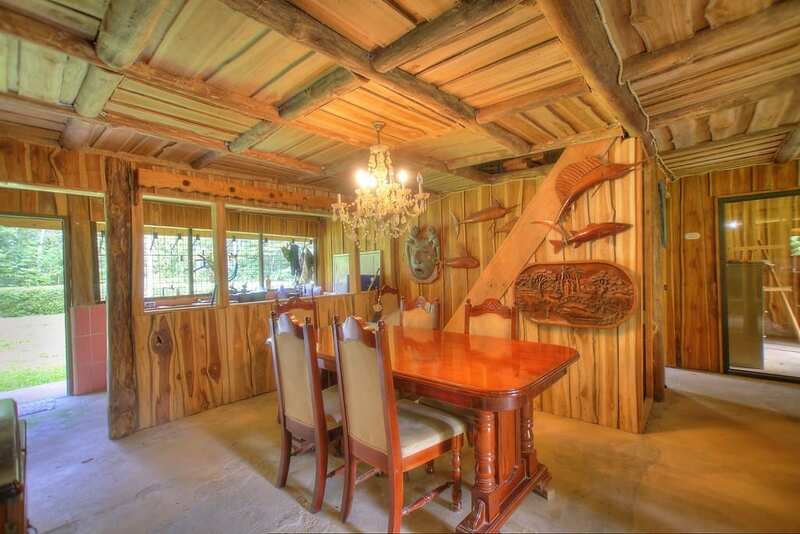 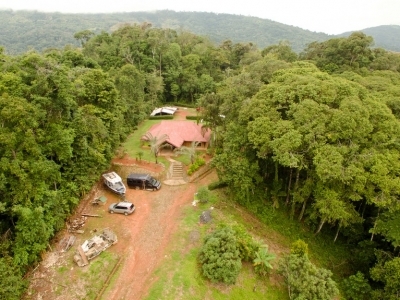 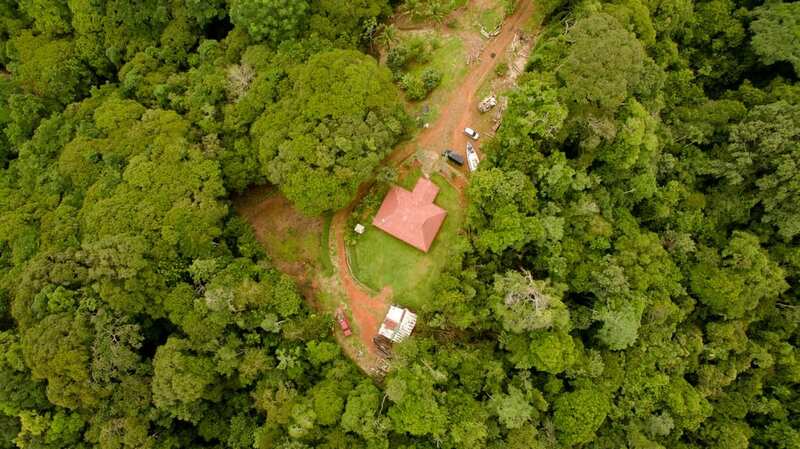 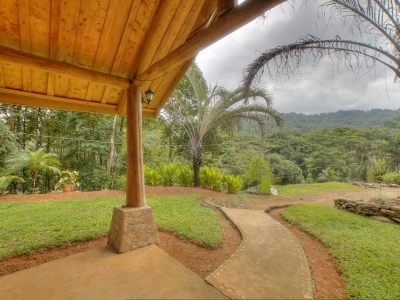 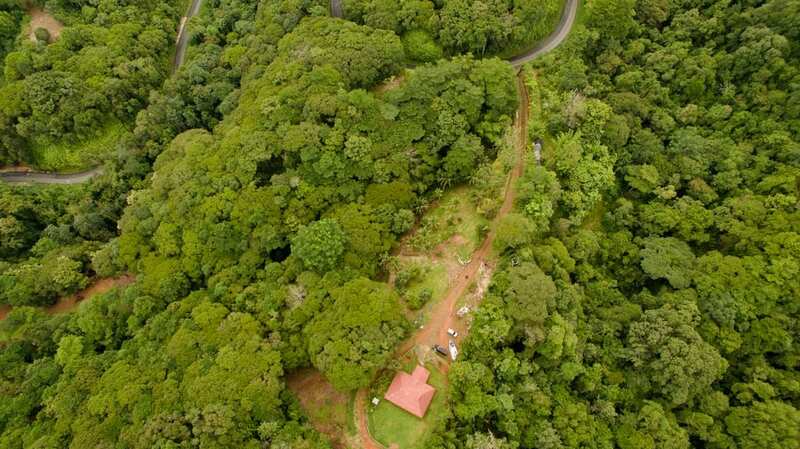 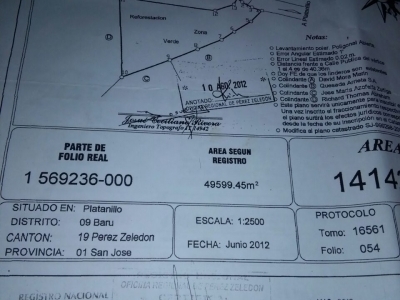 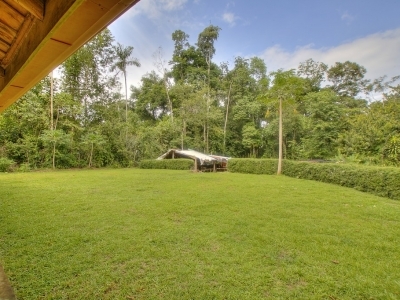 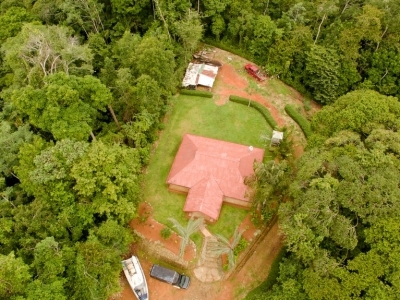 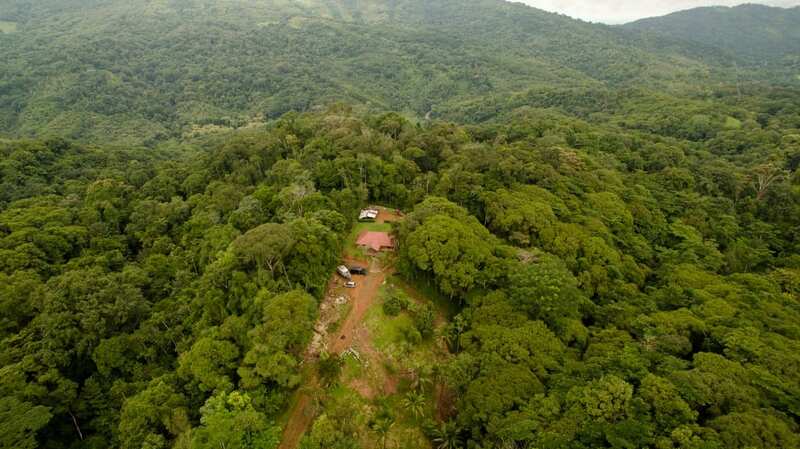 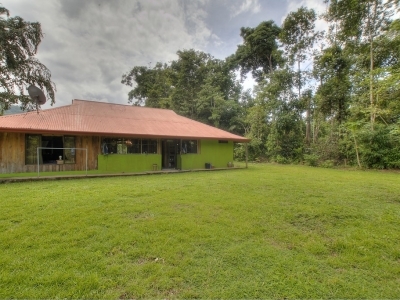 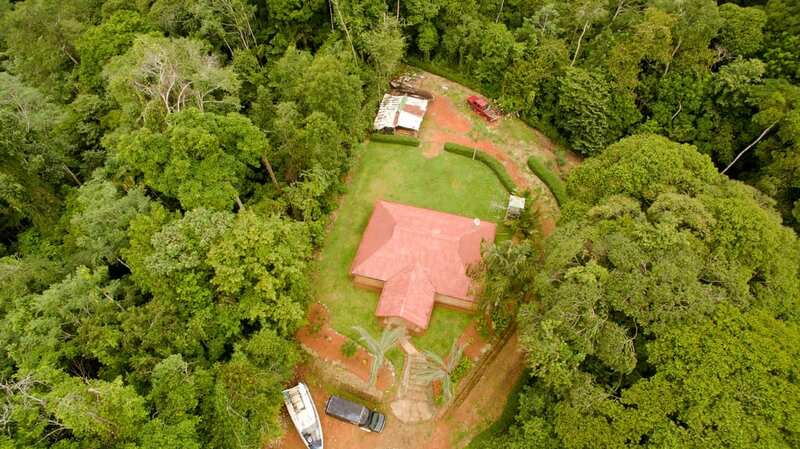 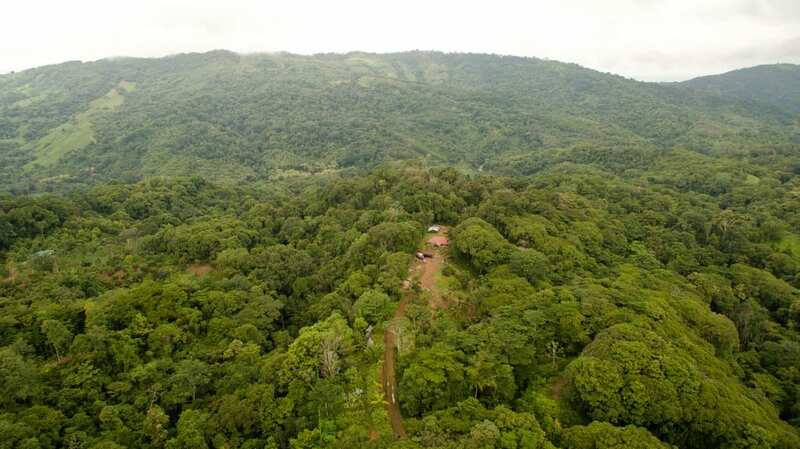 Located 7 k east from Dominical and 30 minutes’ drive from San Isidro in Santa Juana Platanillo, this beautiful property is surrounded by primary and secondary forest. 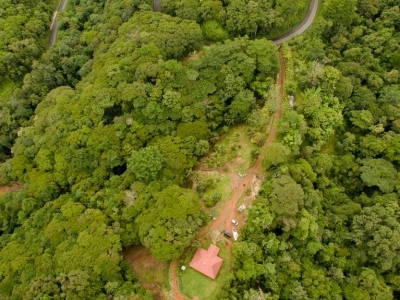 Full of fauna and sitting on 14,120 secure meters (3.5 acres). 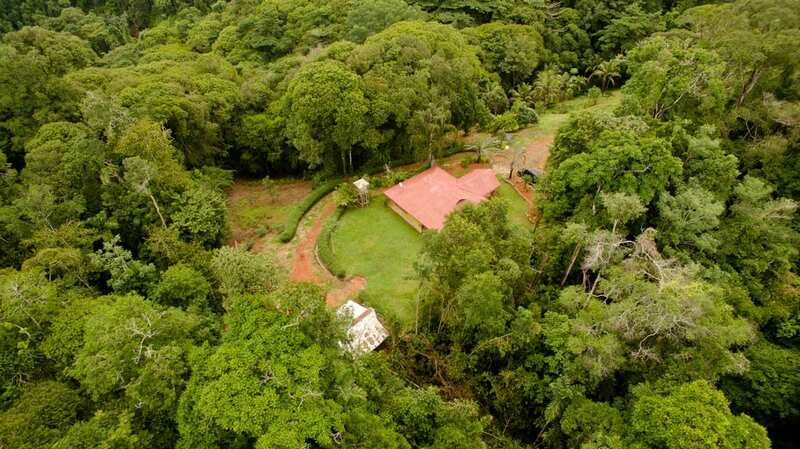 There are plenty of fruit trees such as Oranges, Limes, Guanábana, Avocado Mango, Mamón, Banana, Mandarina, Yuca, Coconut trees, and 7 species of palm trees.The property includes a small plantation of ornamental plants such as Maracas, Ginger and Heliconias. 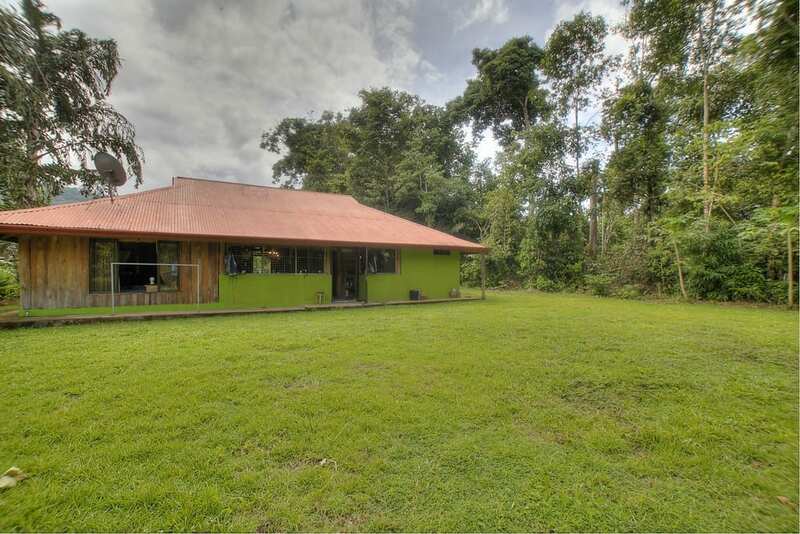 The lower part of the property is ready for agriculture and it has two additional buiding sites with a lot more space to make more buildings. 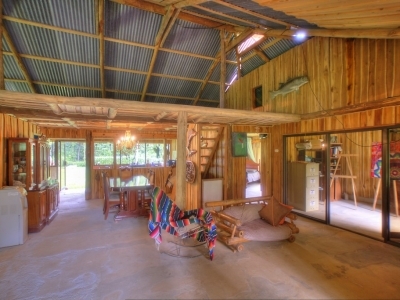 The “rustico” home is made out of Teak, and 70% complete. 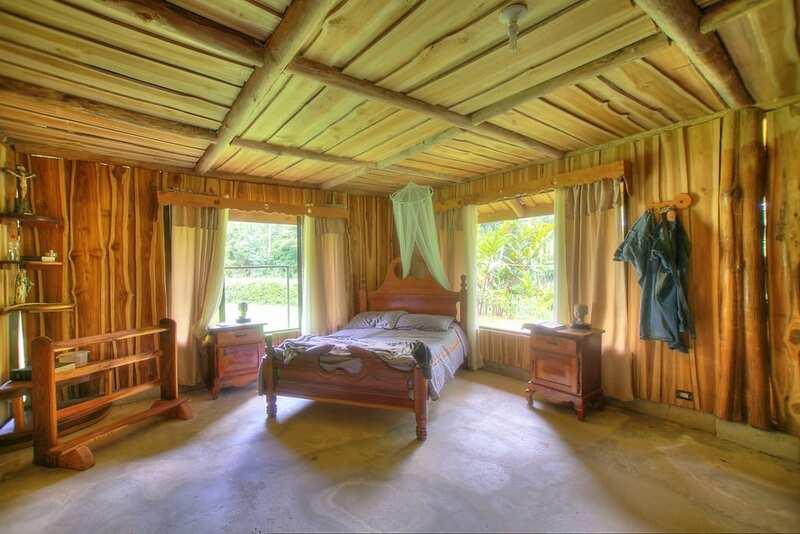 Live in it as is, or finish the loft area that has room for 1 more bed and bathroom. It is 3.5 years old and has been treated every 3 months. 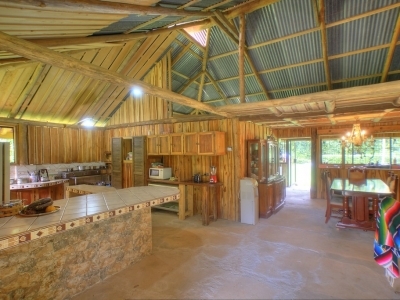 The home has 2 bedrooms, dining room, large chefs kitchen, 1 bath, living room, terrace, office and separate laundry area. 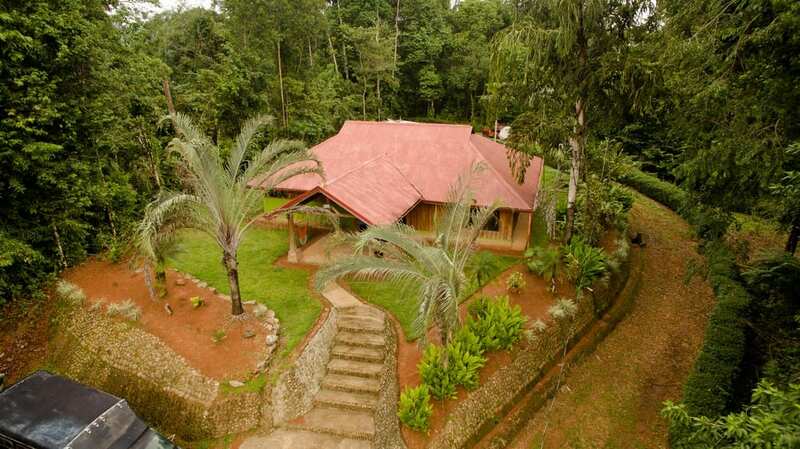 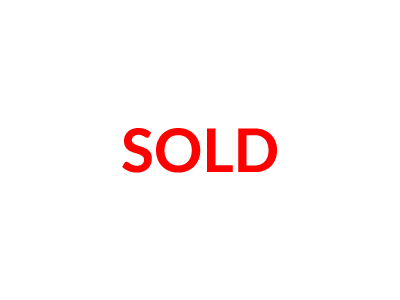 Included are all the public services (telephone, cable, electricity and public water. 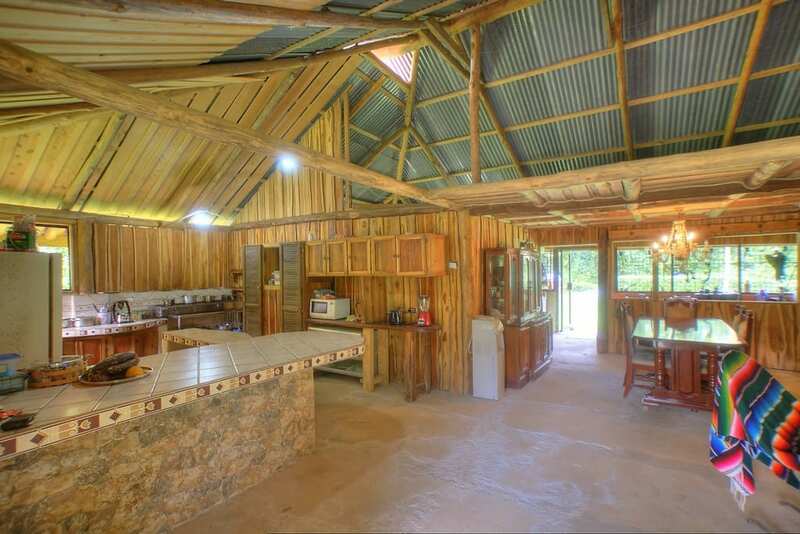 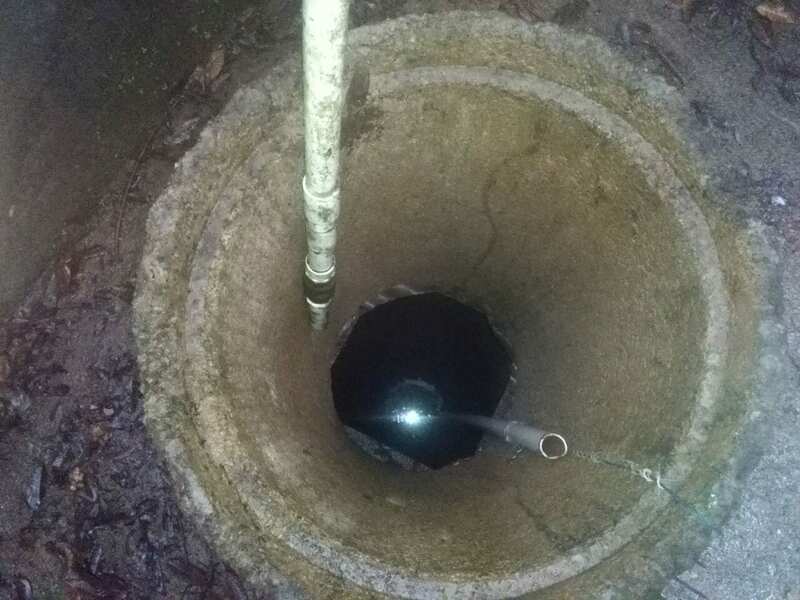 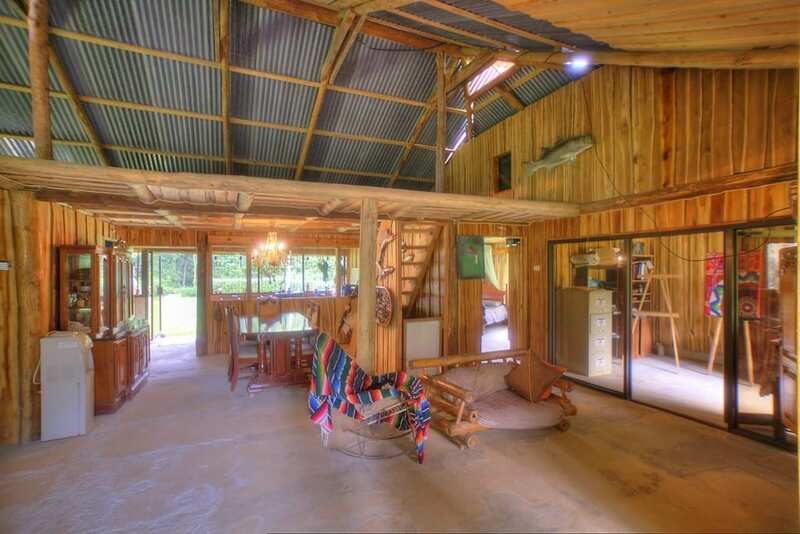 One of the most important values of this property is the fresh water spring that runs all year round and is already set up with a well and water pumps.